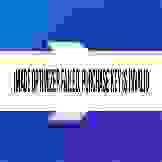 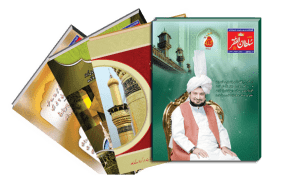 The book ” Haqeeqat e Ism e Allah Zaat ” explains about Reality and Spiritual benefits of Personal Name of Allah which is Also called Ism e Azam.This book is written by Sultan-ul-Ashiqeen Sultan ul Faqr Hazrat Sakhi Sultan Mohammad Najib ur Rehman Sarwari Qadri. 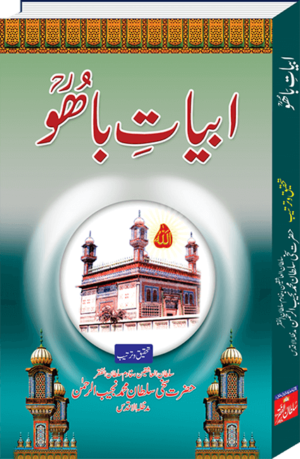 The book ” Haqeeqat e Ism-e-Allah Zaat ” explains about Reality and Spiritual benefits of Personal Name of Allah which is Also called Ism e Azam. 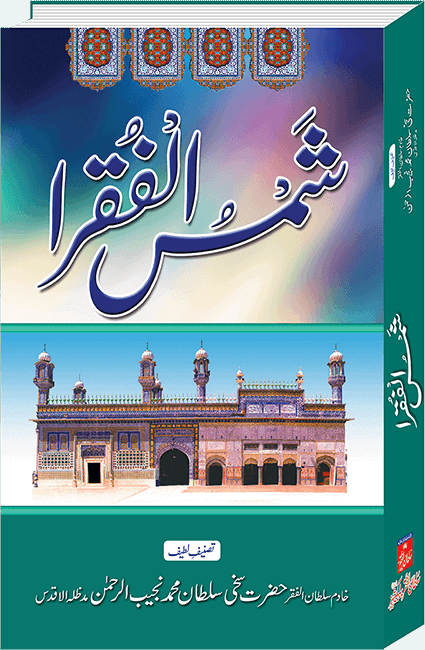 This book is written by Sultan-ul-Ashiqeen Hazrat Sakhi Sultan Mohammad Najib ur Rehman Sarwari Qadri.